Towards the top right hand corner of the cover lays a bright yellow star larger than ours. Around that star orbits 14 planets that, like in our own system, vary considerably. Many of these planets surfaces are unreachable, and may or may not contain life. However, one, just like Earth, is situated perfectly in a Goldilocks Zone. Therefore, a craft was able to approach and descend upon the planet and pick up recordings, images, and samples for further research. 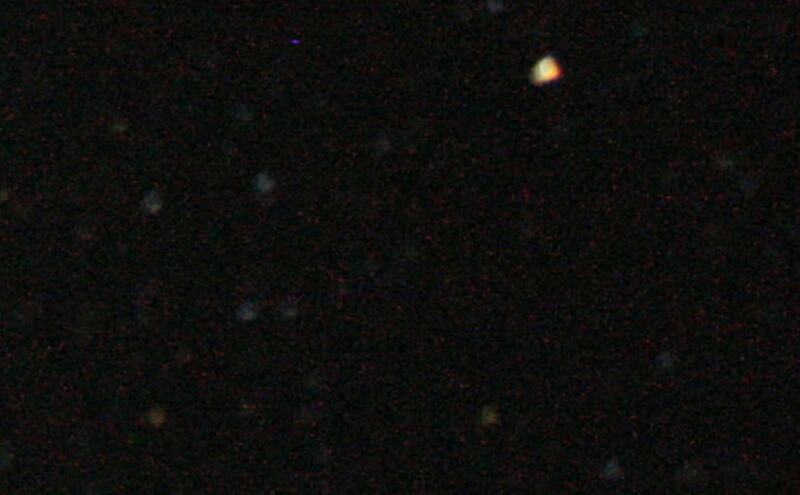 Here is a small glimpse of the mysterious, unnamed planet coded as Del01229.